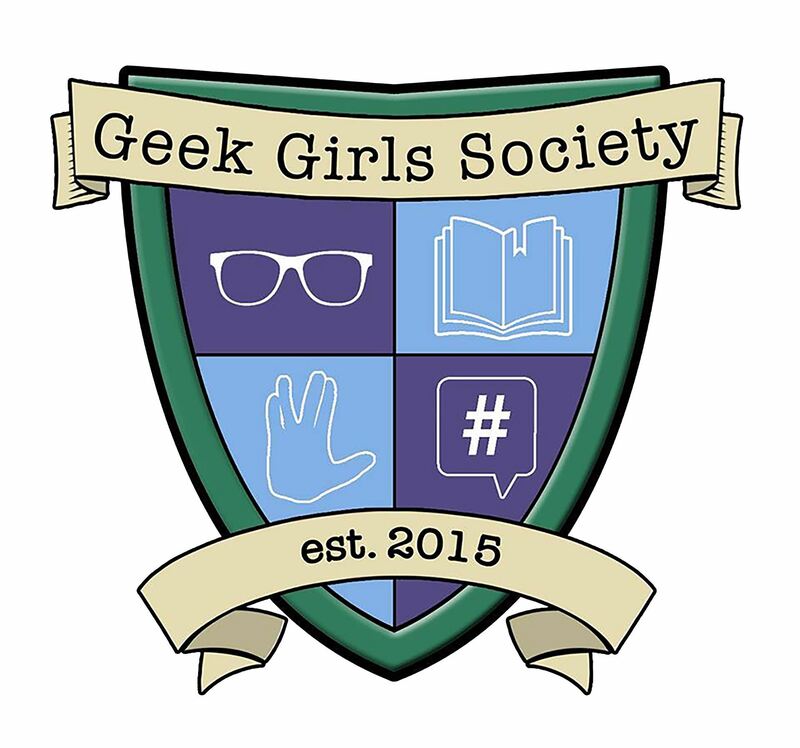 We are an elite group of girls who celebrate our fandoms, share them with one another, and learn all about what it takes to be an AMAZING Geek Girl. We meet twice a month to discuss all things geeky, make fantastic crafts, play games, explore the pop culture universe. We are excited to announce that Geek Girls Society is an official vendor for Inspire Charter Schools' enrichment services. What does this mean? You can now use your Enrichment Certificate for GGS membership! The entire Geek Girls Society as a whole has a pretty serious SuperFight addiction. Our battles royale are something to behold. Because what's the point of obsessing over something if you can't share it with other geeks? Yes, the Geek Girls earn badges in the Geek Girls Society, because we're awesome. Badges in Cosplay, fanfic, gaming, and so much more! One thing all Geek Girls have in common... it's always a good time to do a craft. 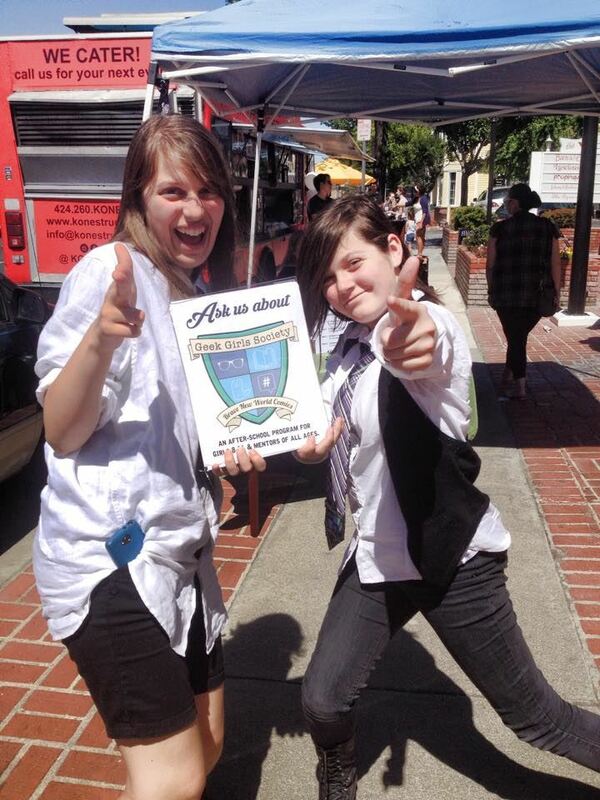 CHECK OUT GEEK GIRLS FOR GROWNUPS!